Shake your booty, snap yo fingers and bend ova make your knee touch your elbows. Why? 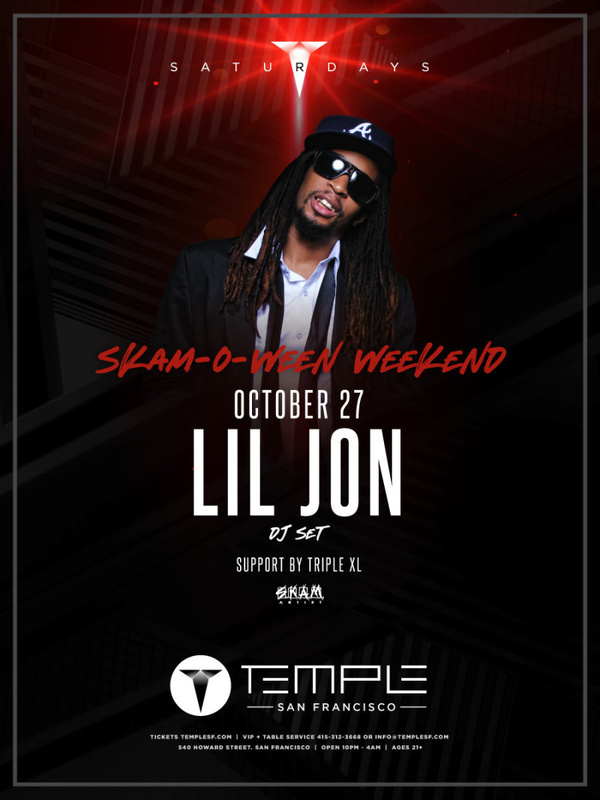 Because Lil Jon is coming to Temple's mainstage for an exclusive DJ Set.